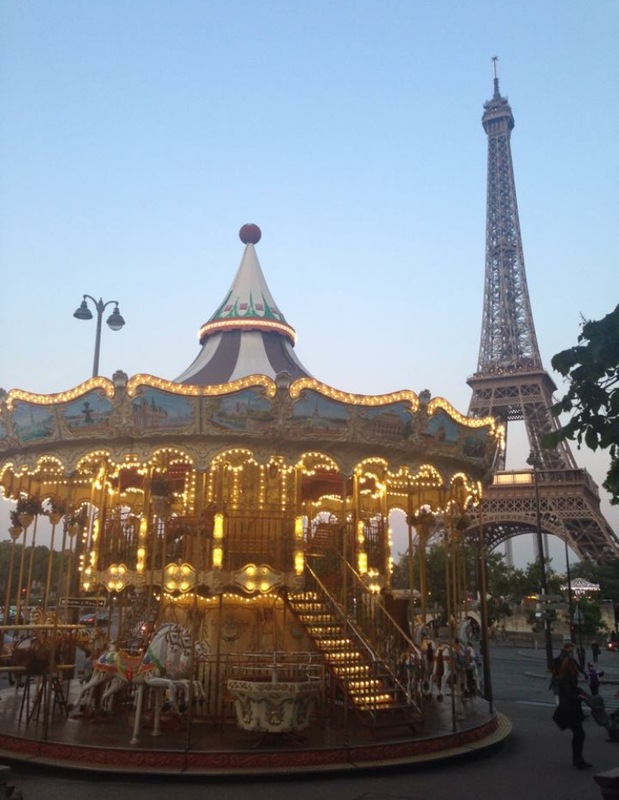 Paris has a very special place in my heart and I have visited it many times. 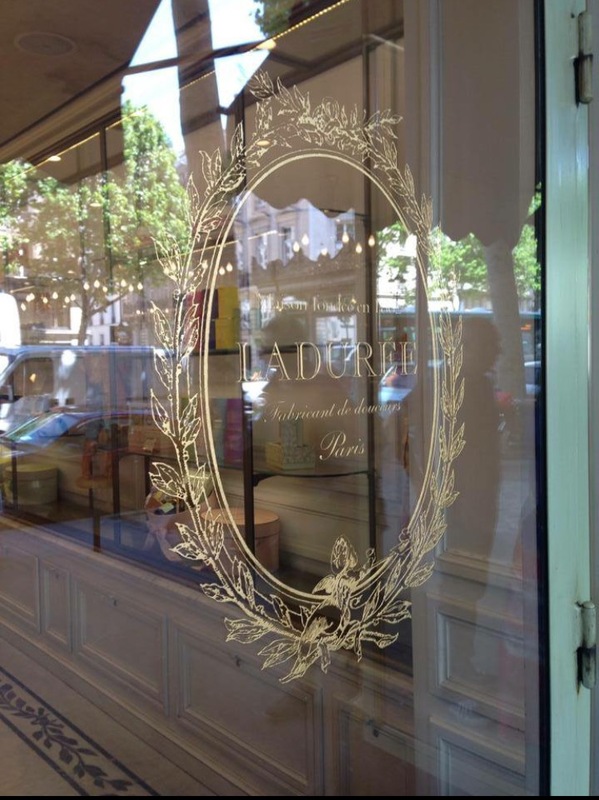 I’m a real homebird and not a great traveller but there is something about Paris that draws me back time and time again. 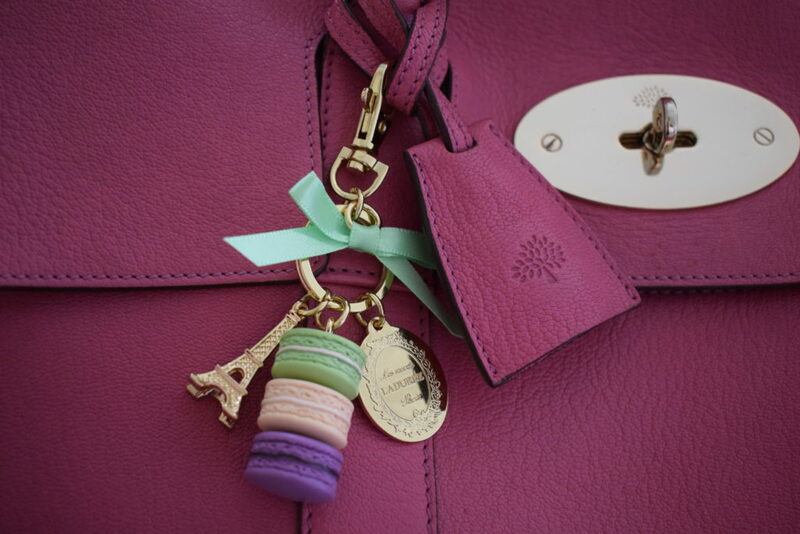 I love the history, architecture, museums, beautiful parks and patisseries. 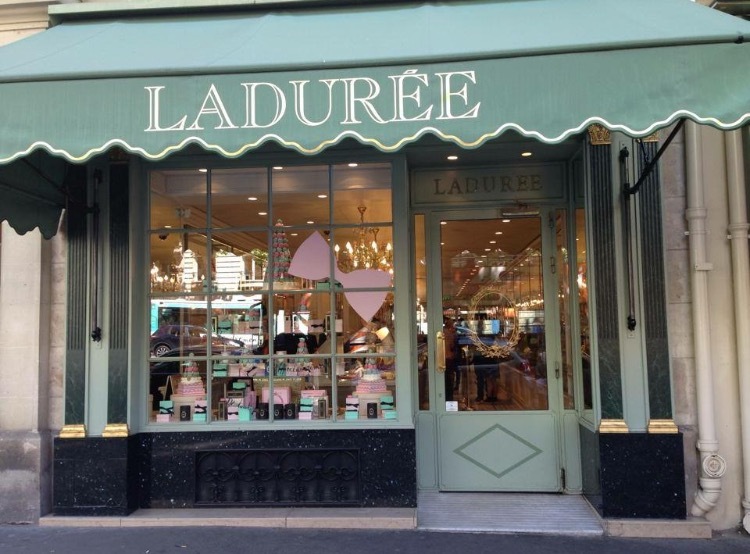 I’m often asked for recommendations and advice when friends go to Paris and I’m going to share a few of my favourite things with you along with some hopefully helpful tips for anyone planning their first visit to this beautiful city. Most of these photos were just snapped on my phone during my last trip so aren’t of the greatest quality but will hopefully give you a feel for the city. I will include links so that you can find more in depth info of anywhere that you hope to visit. 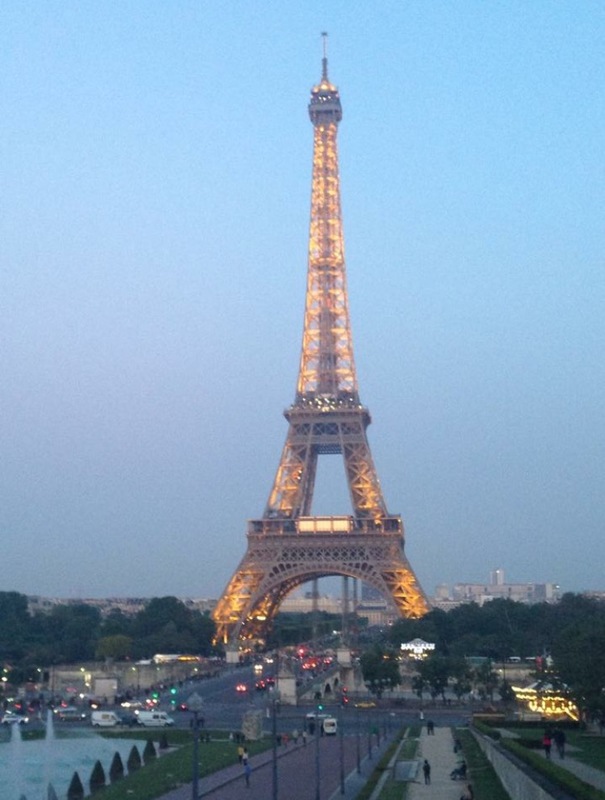 The Eiffel Tower is perhaps the most iconic landmark in Paris but I must confess I prefer to admire it from a distance as the queues are so long. The views from the top are undoubtedly beautiful but I have no real desire to repeat the experience as I didn’t enjoy the slightly claustrophobic feeling in the queues and lifts. 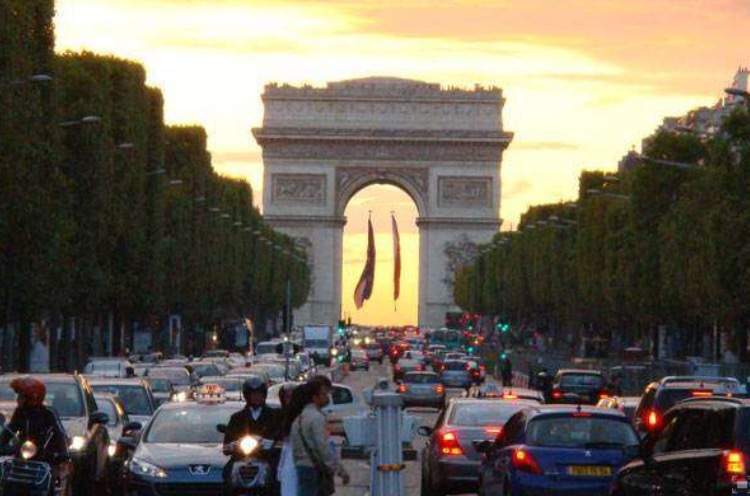 The Arc de Triomphe stands at the centre of the Place Charles de Gaulle known as the ‘Place de l’Etoile’ meaning the place of the star. 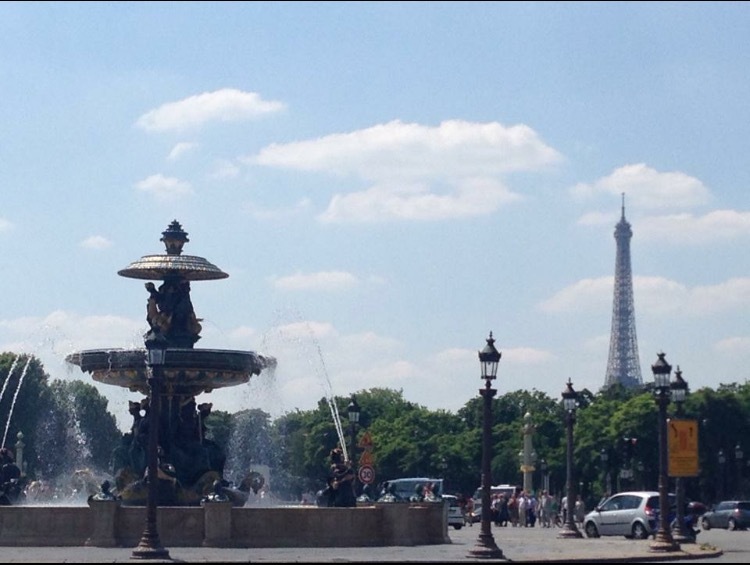 It stands at the centre of 12 straight avenues including the famous Champs Elysees and I have climbed the stairs many times to the top to enjoy the view for miles around. It is a beautiful landmark and I never tire of getting my first glimpse of it when I arrive. The Champs Elysees is always very busy but I really enjoy sitting outside one of the many cafes and restaurants to rest for a while and just watch the people go by. 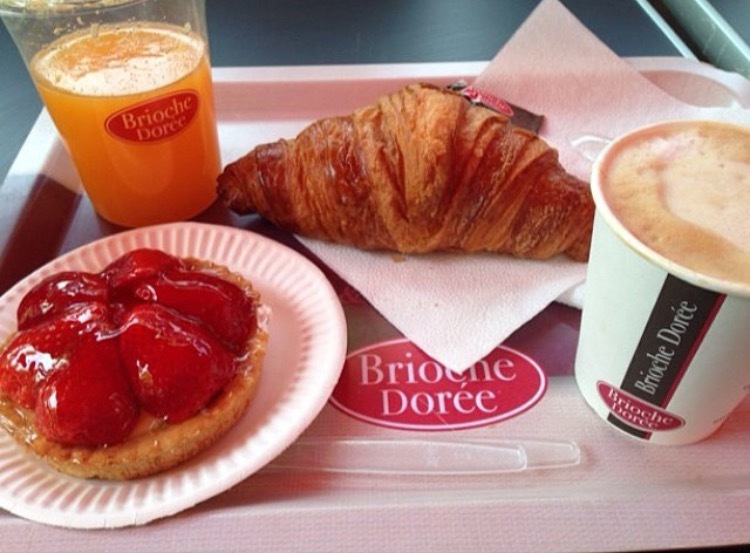 I especially love the beautiful patisseries of Paris but for a delicious and cheap lunch or coffee break the best place to go is Brioche Doree. 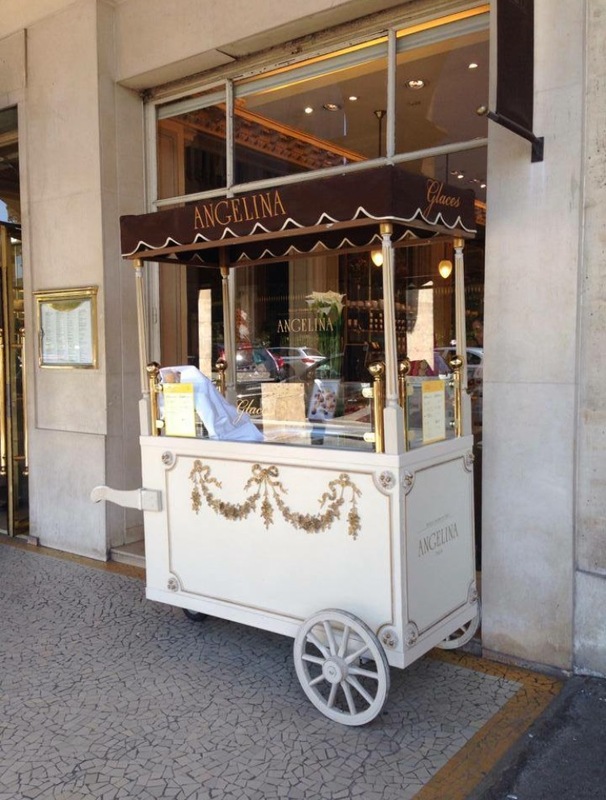 There are a few of them dotted around the city and they serve the most yummy pizza, sandwiches and desserts. 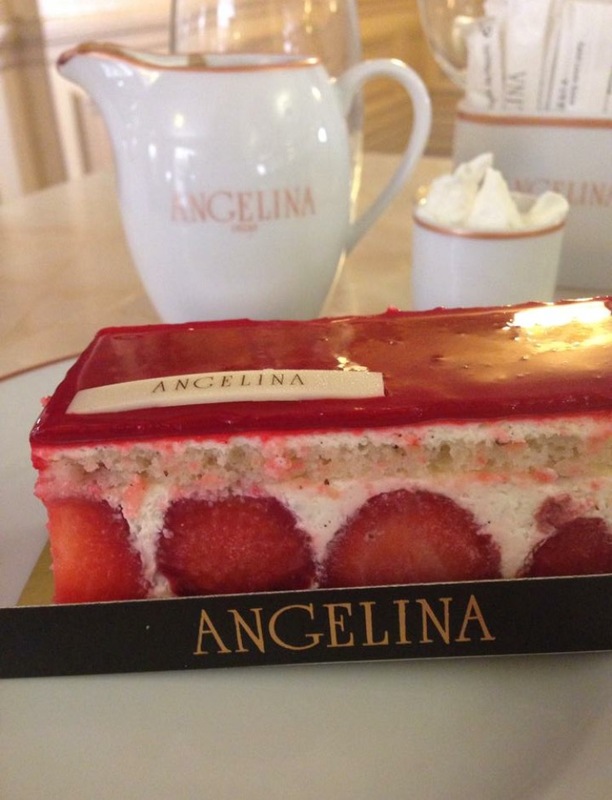 Their tarte au fraise is out of this world! 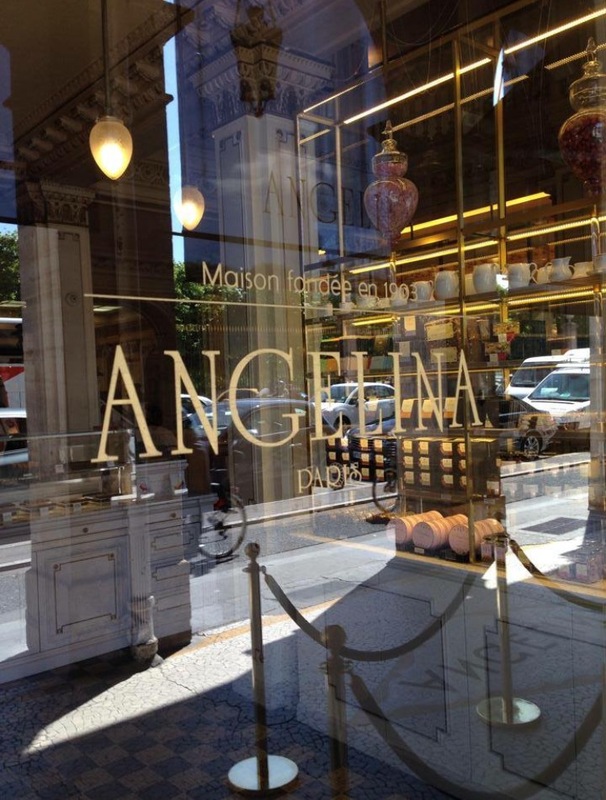 On the subject of Parisian patisseries my top two favourites have to be Angelina and Laduree . 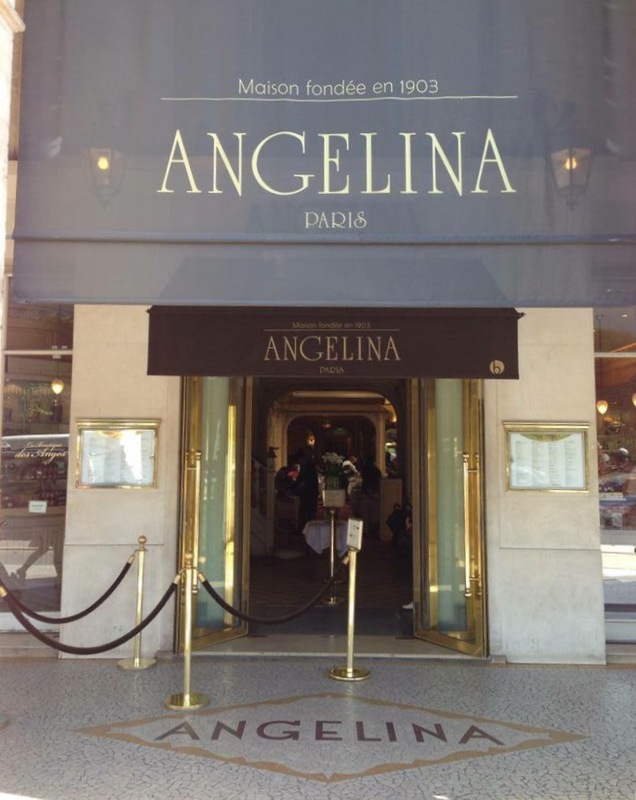 Angelina is situated on the beautiful Rue de Rivoli and is world famous for their delicious hot chocolate. 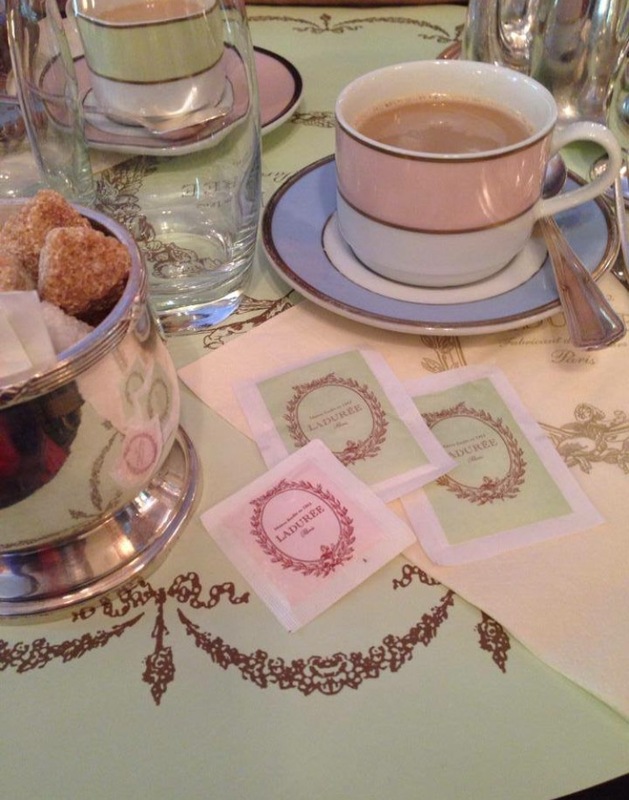 The decor has been described fondly as ‘faded glamour’ and the story goes that Coco Chanel frequented it often for afternoon tea when she was staying in her suite at The Ritz, just around the corner in the frightfully chic Place de Vendome. 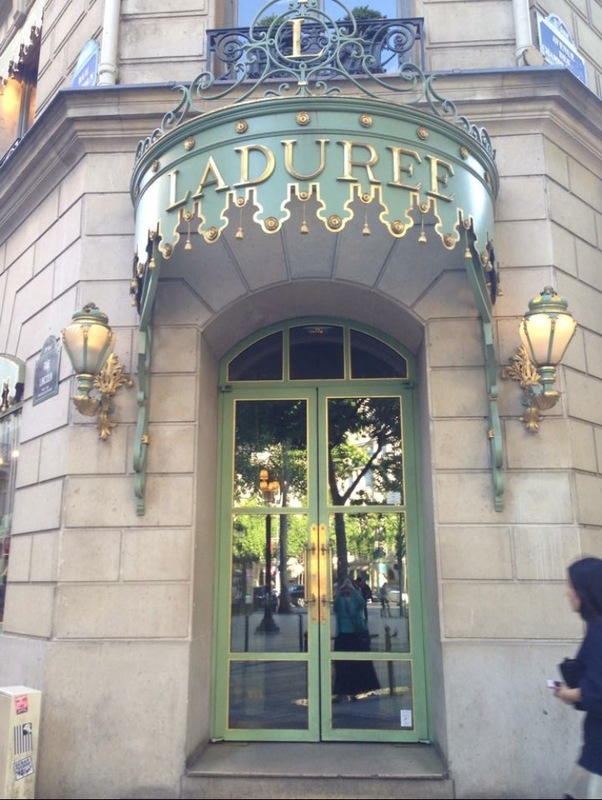 It was also a favourite haunt of Audrey Hepburn and it is lovely just to soak in the atmosphere whilst enjoying the delicious pastries and hot chocolate. My personal preference is for their white hot chocolate as the other is a teeny bit bitter for my liking. 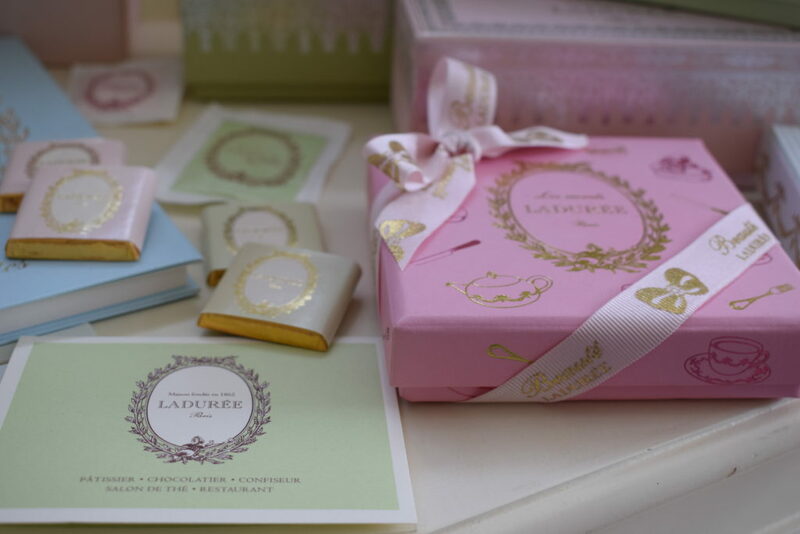 Laduree is right up my street with its beautiful chandeliers, macarons and gorgeous pastel interiors. 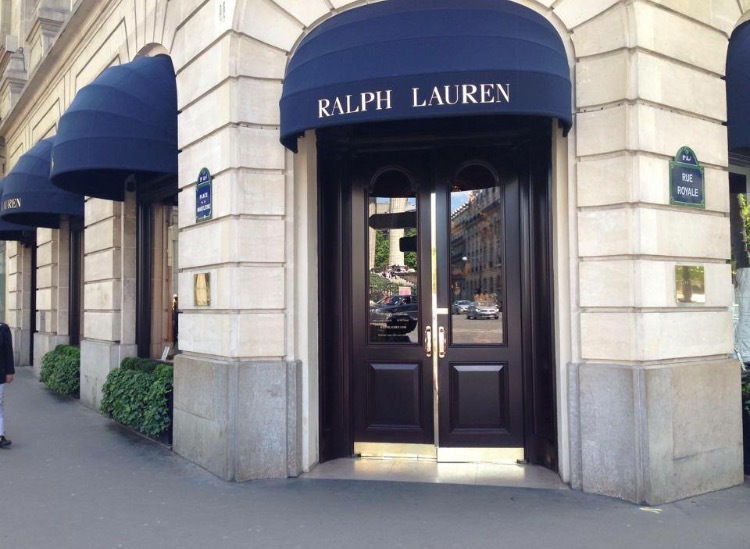 There is one on the Champs Elysees which is lovely but very busy and they don’t often stock the bits and pieces which I collect so I always head to the ones on Rue Royale or Rue Bonaparte. 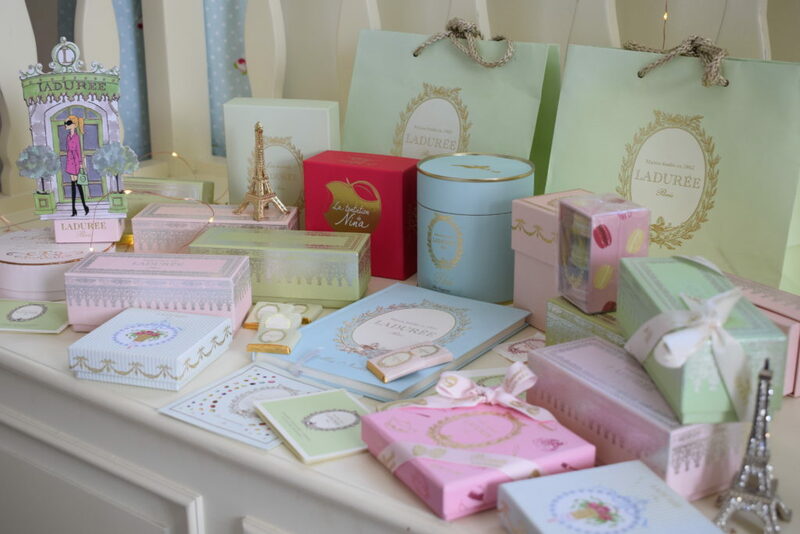 They are smaller and have cabinets filled with their candles, teas and pretty stationery items. 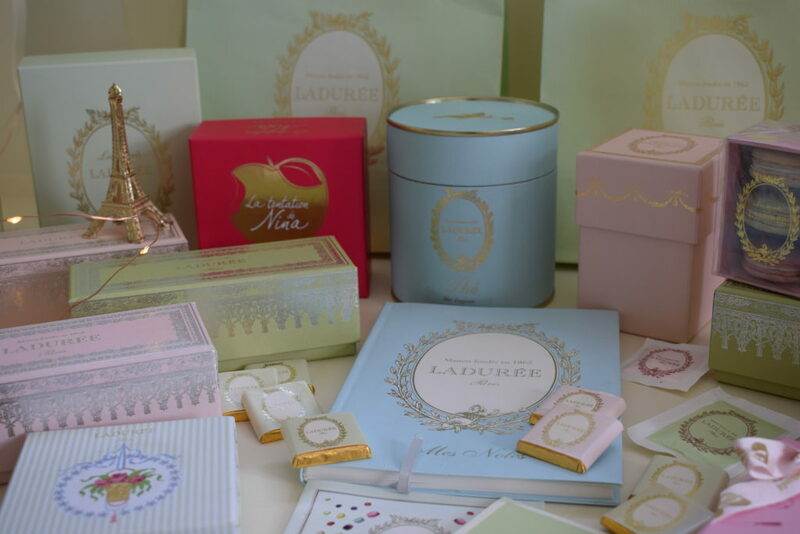 I always spend quite a bit of my holiday allowance in Laduree and have a huge collection of their gorgeous gift bags and boxes. 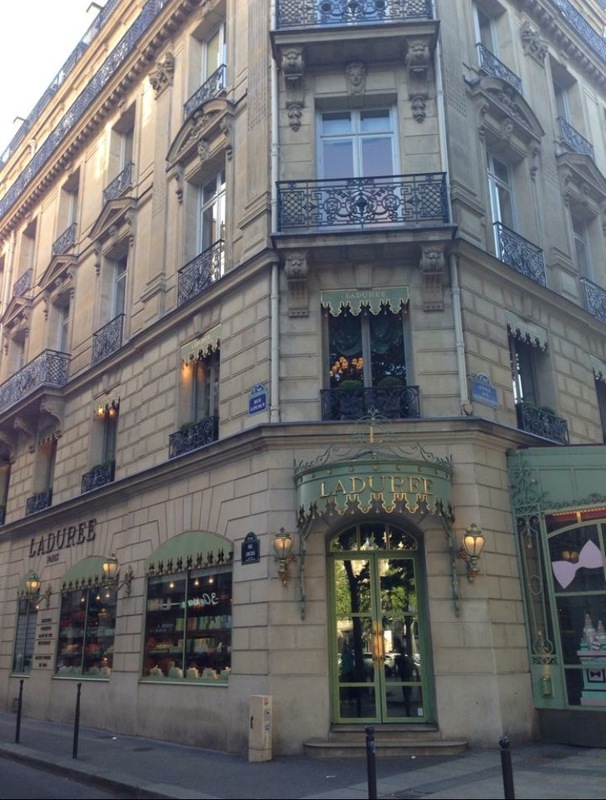 Once again the history of the place intrigues me and I love that it’s been in Paris since 1862. 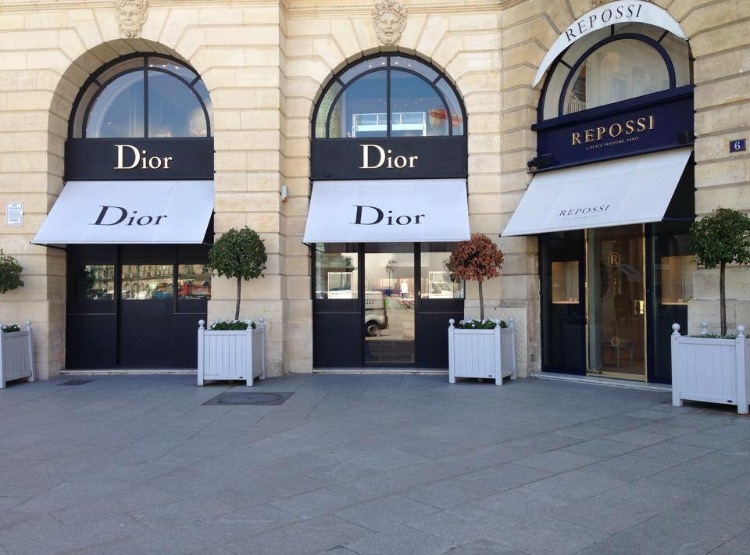 Out of all the museums which I’ve visited in Paris the one which I love most is the Musee D’Orsay. 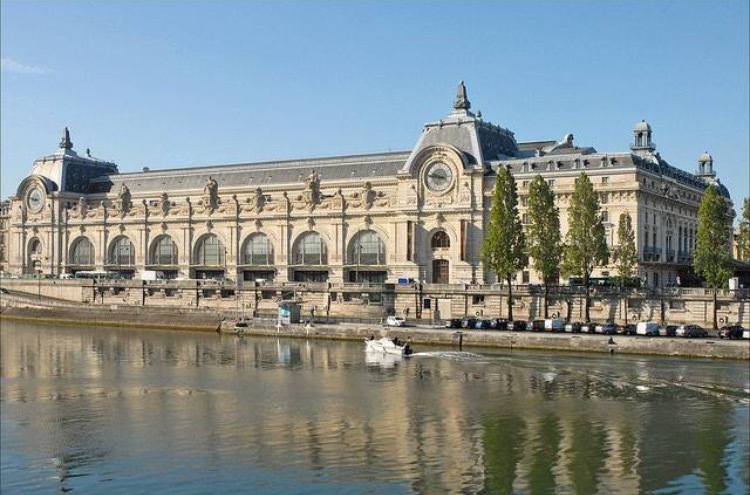 It is situated in the most stunning old railway station, the former Gare d’Orsay which was built between 1898 and 1900. It houses France’s national collection from the impressionist, postimpressionist and art nouveau movements from 1840 to 1914. The art on display includes that of Manet, Cezanne, Monet, Renoir and Van Gogh and I have visited it many times as I enjoy it so much. 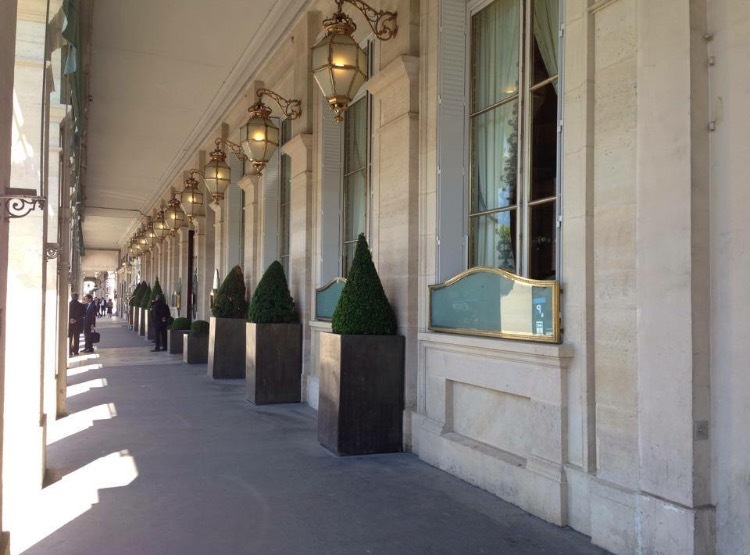 Another favourite experience of mine was visiting Napoleon’s stunning apartments in the Louvre. 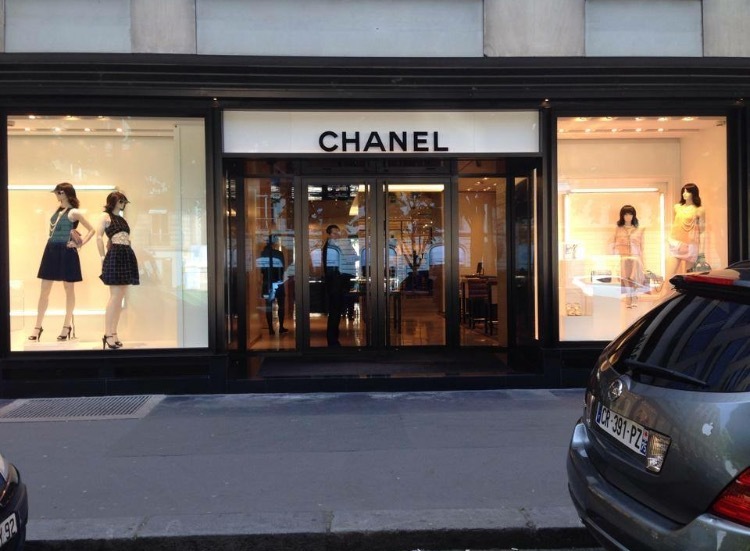 They are very opulently decorated with beautiful rich fabrics and huge sparkling chandeliers and of course we went to view the world famous Mona Lisa painting whilst we were there. 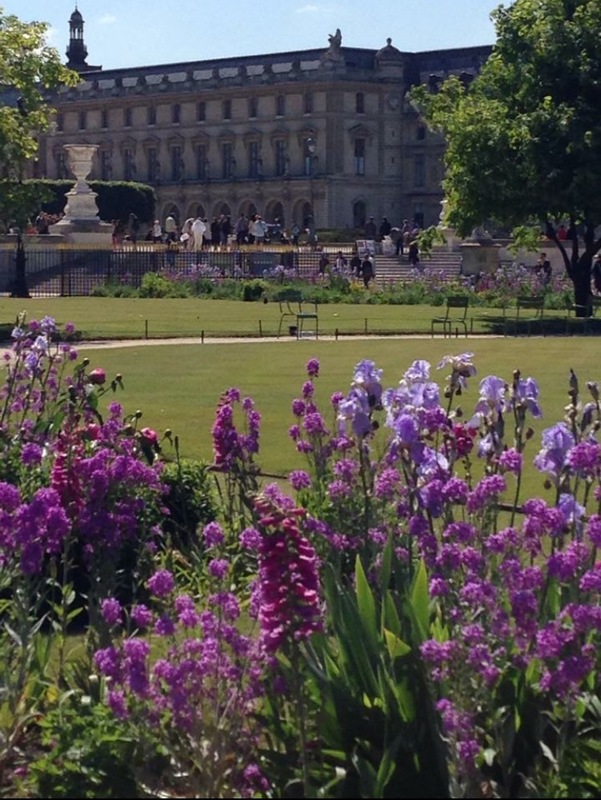 The Jardin de Tuileries are beautiful gardens situated between the Louvre and the Place de la Concorde and I love to sit there in the sunshine enjoying the view of the flowers and the magnificent old Louvre Palace. 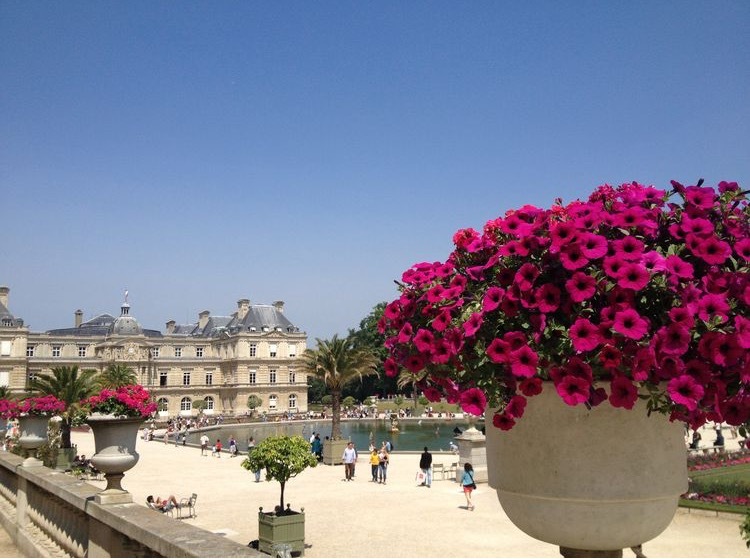 Another beautiful garden to enjoy is the stunning Jardin du Luxembourg, it is located in the 6th arrondissement of Paris and was created in 1612 by Marie de’ Medici, the widow of King Henry lV of France for her new residence, the Luxembourg Palace. 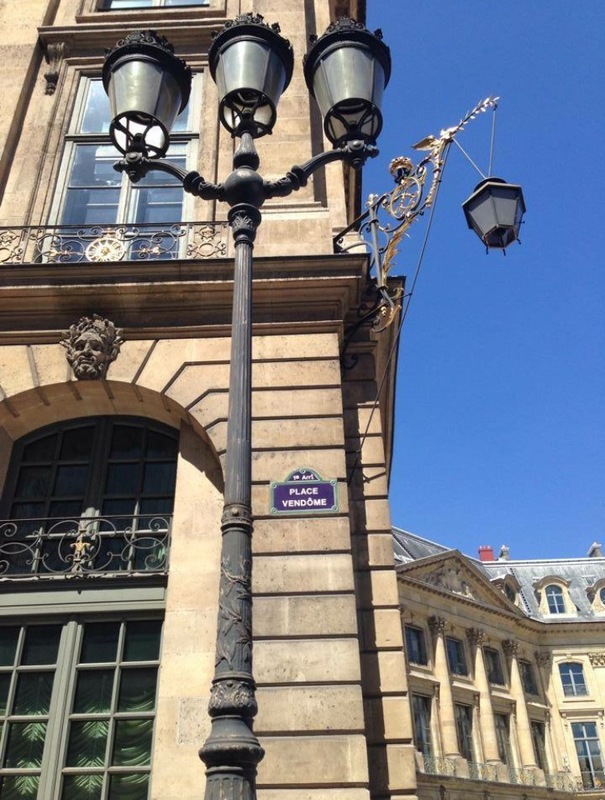 Today it is owned by the French Senate which meets in the Palace. It has beautiful lawns, tree lined promenades and the picturesque Medici Fountain. You will see children sailing little model boats around the Grand Bassin duck pond, a tradition that has been around for almost 90 years. The pic I have used in this instance is from Pinterest as I didn’t take any there myself on my last visit. 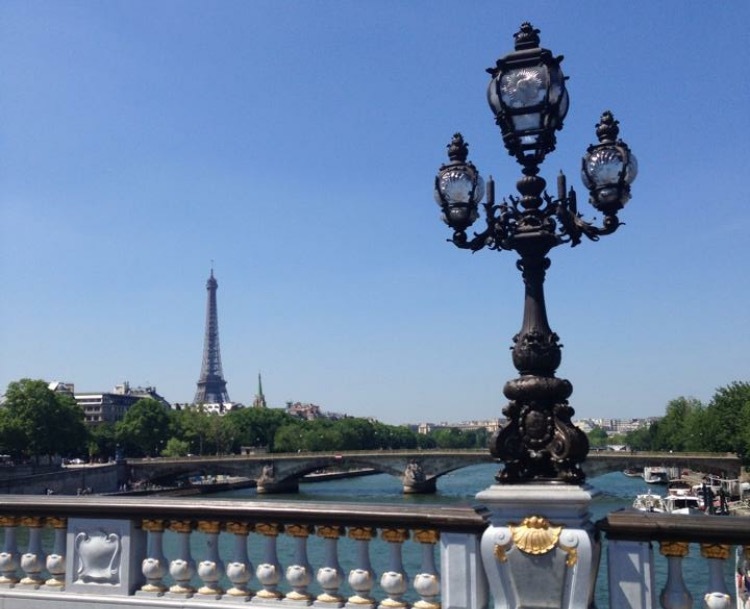 There are many lovely bridges in Paris but the most beautiful of all is the ornate Pont Alexandre 111 which connects the Champs Elysees quarter with those of the Invalides and Eiffel Tower. 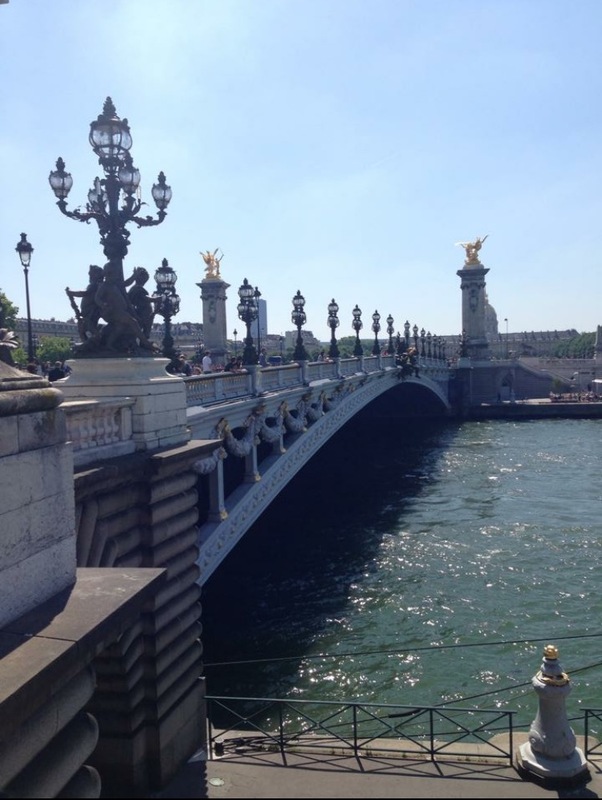 The bridge was named after Tsar Alexandre 111 to commemorate the Franco-Russian alliance signed in 1892 and whether walking over this bridge or sailing under it, it is a magical experience to me. I never tire of the ornate gold details sparkling in the sunshine and on my last visit a lovely couple were having their wedding pictures taken here which to me was the ultimate location for such a special occasion. I managed to get a quick snap of their wedding car sitting up on the bridge which I’m sure they needed special permission for! If you’re not a fan of the metro for getting around then the Batobus is a fabulous way to see all the sights and enjoy a sail down the Seine at the same time. 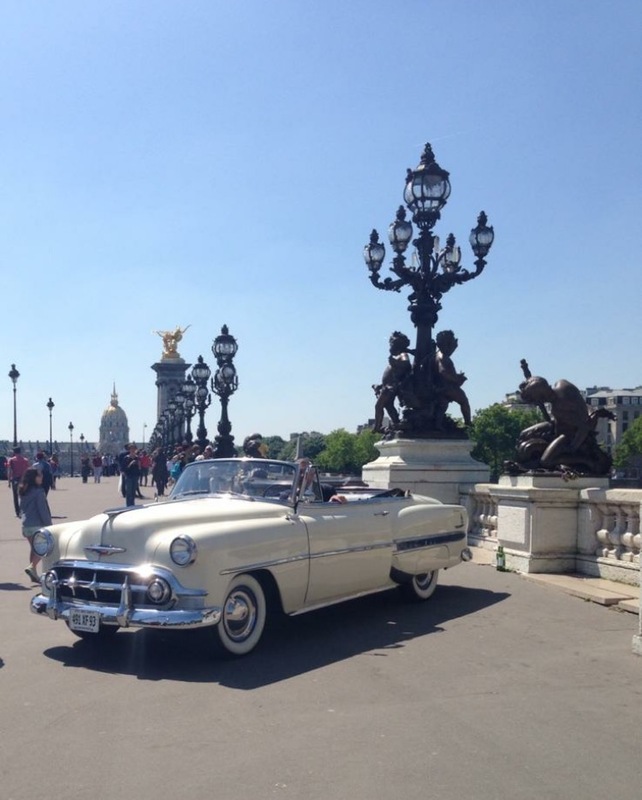 It is a river taxi which stops at all the main attractions (Eiffel Tower, Musee d’Orsay, St Germain de Pres, Notre-Dame, Jardin des Plantes, Hotel de Ville, Louvre, Champs Elysees and Beaugrenelle ) and you can hop on and off to your hearts content. Of course there are parts of the city where the metro is your best option and I’ve used it lots of times without any mishaps. 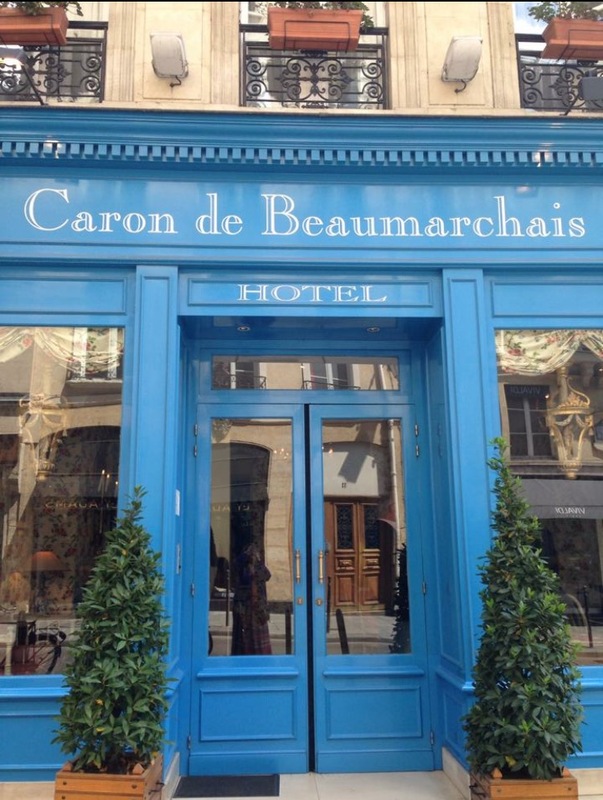 I love to visit the Marais district which spreads across parts of the 3rd and 4th arrondissements in Paris. 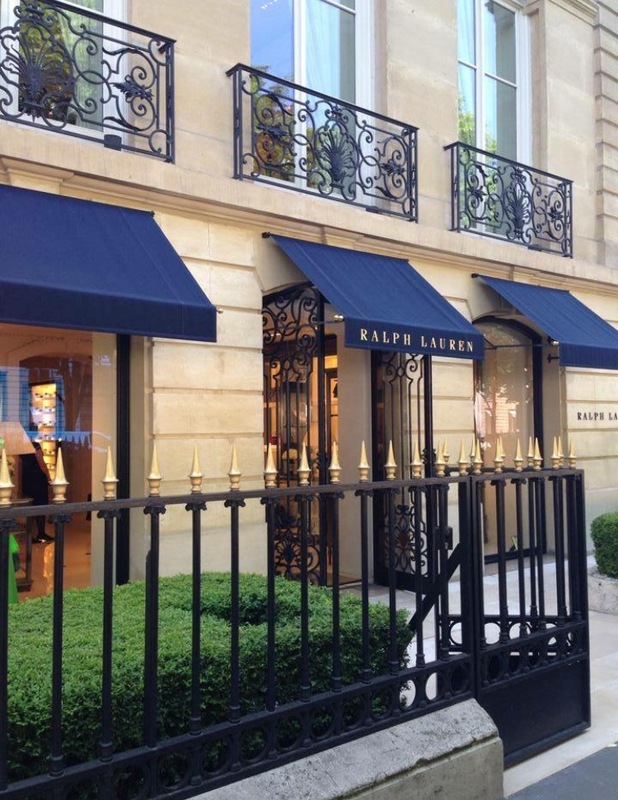 It is known as the aristocratic district of Paris and has many beautiful historic buildings of architectural importance. 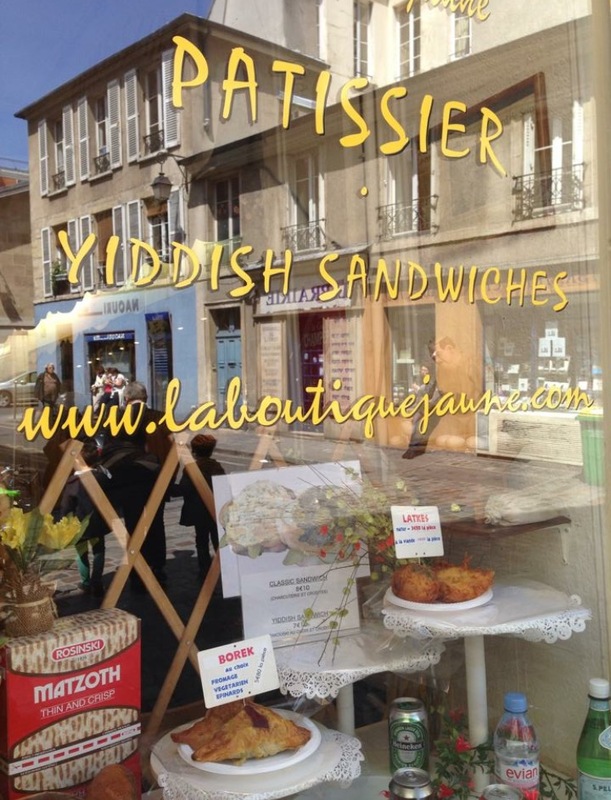 It is also home to the Jewish quarter which I find particularly interesting. 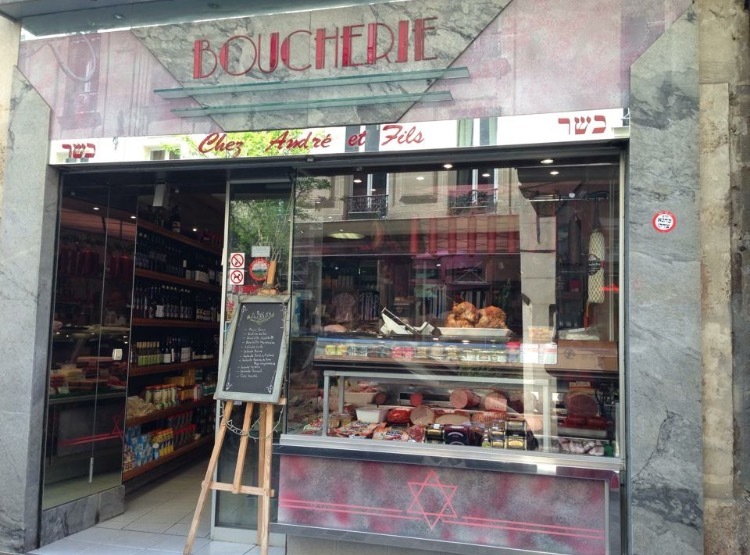 Up and down Rue de Rosiers you will find Jewish restaurants, bookshops, boulangeries and charcuteries along with synagogues and prayer rooms. 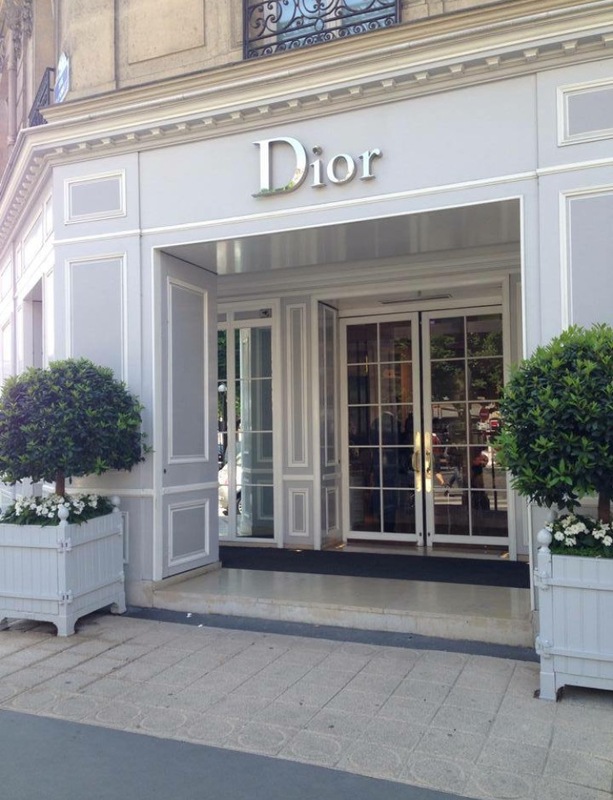 Of course a visit to the fashion capital of the world wouldn’t be complete without visiting the super posh designer stores at least once. 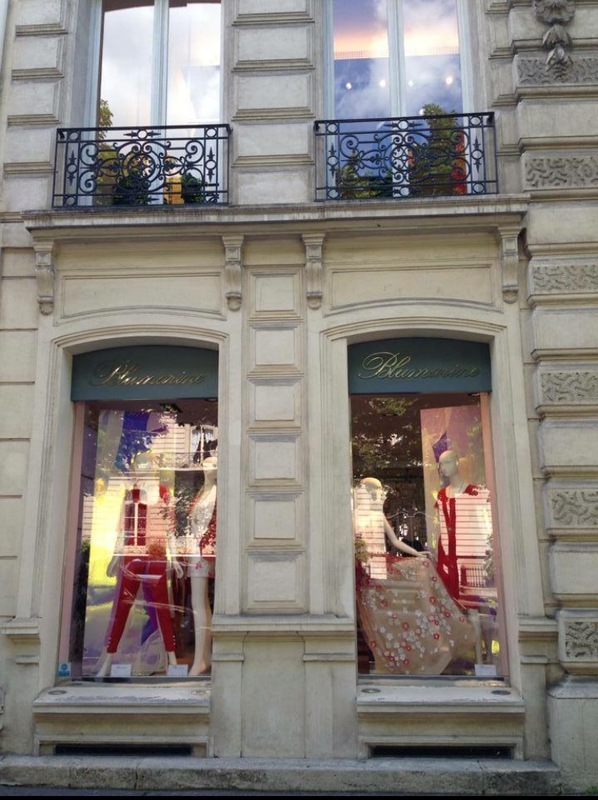 Although they are not really my thing I still enjoy wandering along Rue Saint Honore and the Place de Vendome to admire all the very chic boutiques and have a look at their stylish window displays. 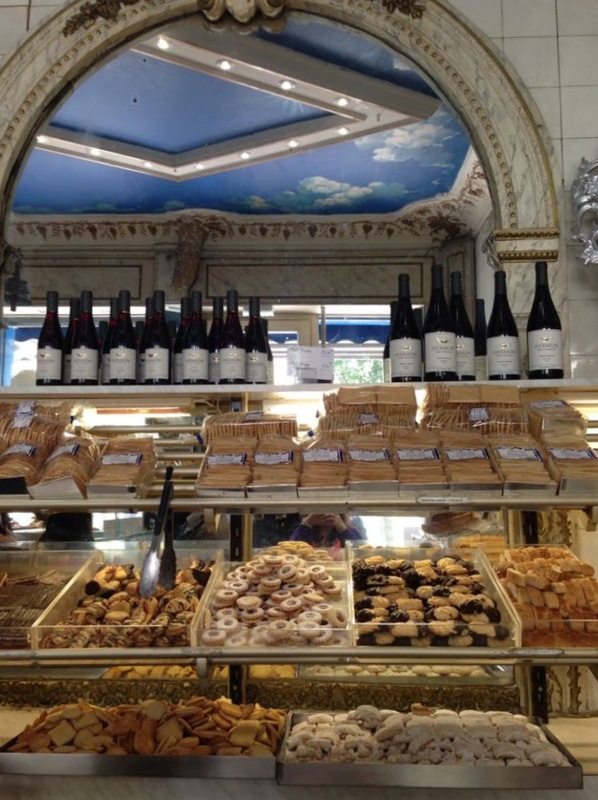 The two main Parisian department stores are Printemps and Galeries Lafayette but if you’re looking for odds and ends at reasonable prices then Monoprix is fabulous and it has a supermarket food section as well. 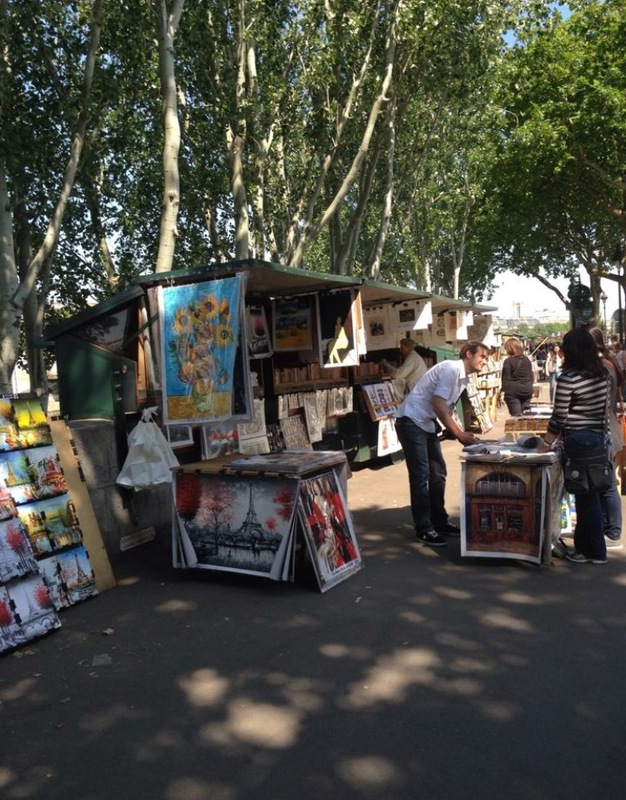 I always love a visit to the Bouquinistes and drive my husband mad by trailing around them for hours. 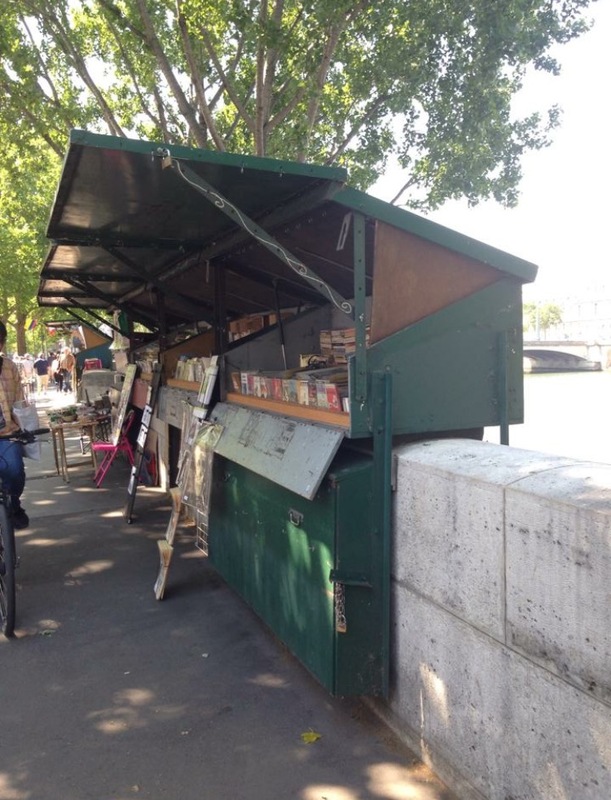 They are little fixed stalls with green roofs and are installed along more than 3km of the Seine in the area of the Notre Dame and the tradition began around the 16th century. 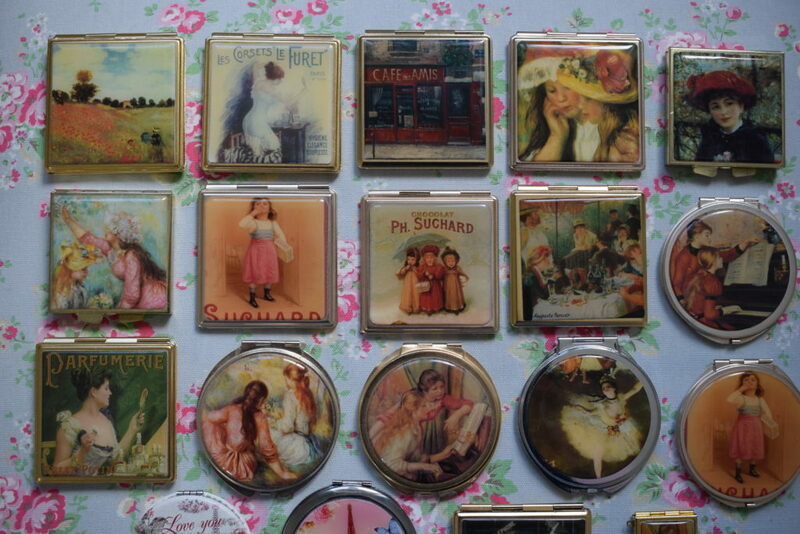 They sell second hand and antique books amongst other treasures and I have a lovely collection of compacts which I have purchased from them over the years. 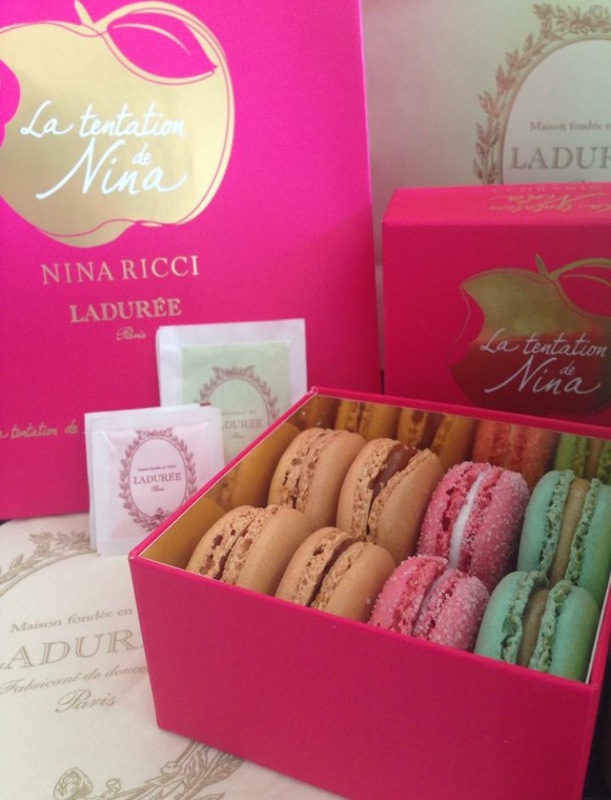 The waiting list for one of these coveted spots is around 8 years and they are strictly regulated. 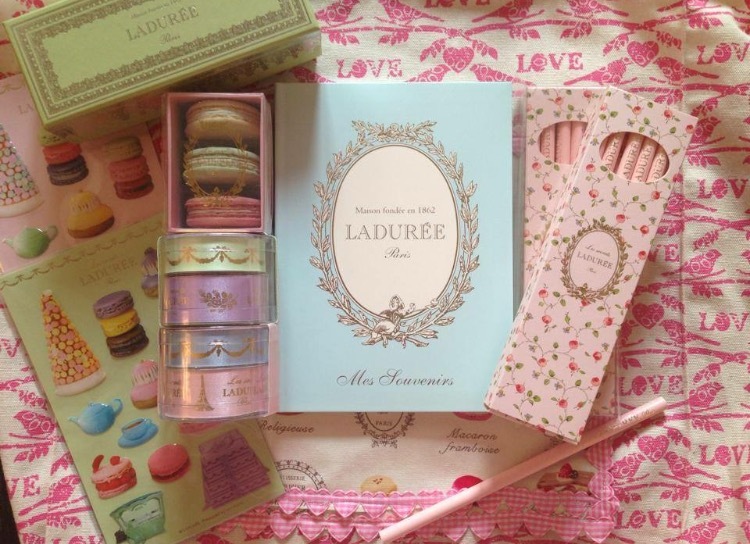 During my last visit a beautiful little sweet shop caught my attention and I quickly snapped a photo of it. 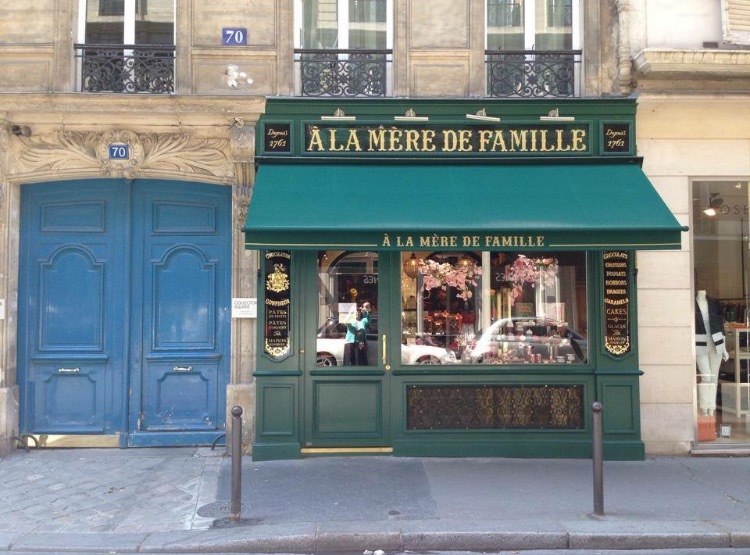 It was called A la Mere de Famille and it turns out that it is the oldest sweet shop in Paris. 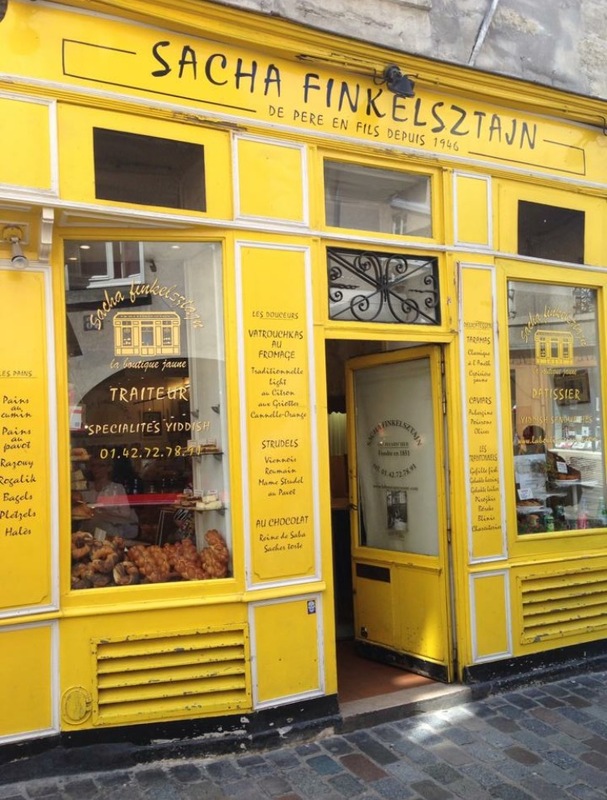 That particular shop location is a newer one than the original and they sell all the old traditional sweets, it is well worth a visit! I really hope you have enjoyed your little tour of my favourite city and that I haven’t bored you too much! 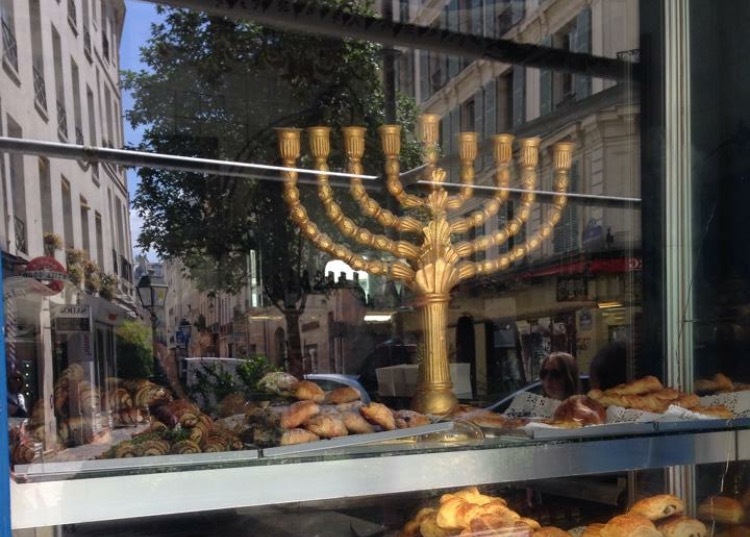 Writing this piece has made me want to jump on a plane right now and find myself sitting with a cafe au lait and tarte au fraise on the bustling Champs Elysees in the Paris sunshine. Next time I’ll pack my camera and hopefully get some better photos to show you but if you’re wondering about visiting Paris then I’d say go for it and I hope you fall in love with it as much as I have!